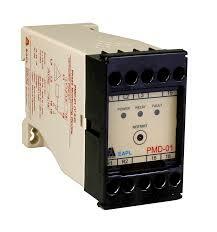 Phase Monitoring Device * 440V AC * 3 Phase .. 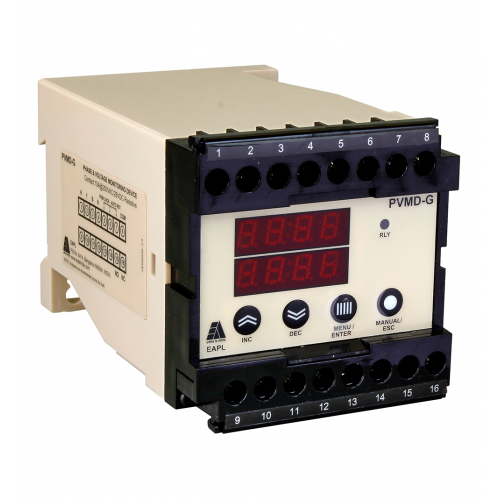 Phase, Voltage, Current Monitoring Device * 440V AC * 3 Phase .. 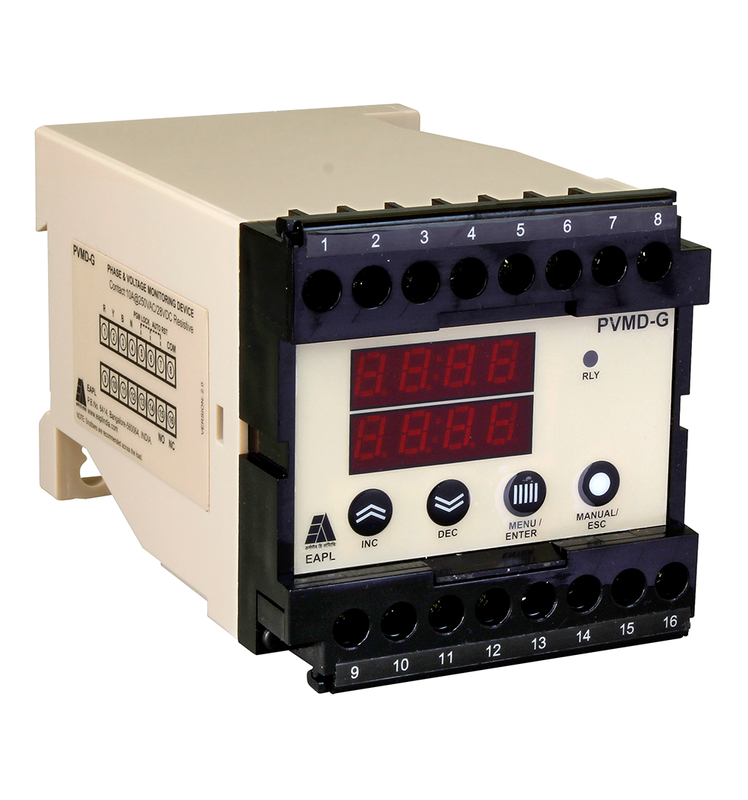 Phase Voltage Monitoring Device * 440V AC * 3 Phase .. 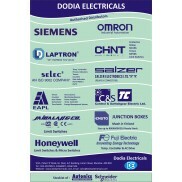 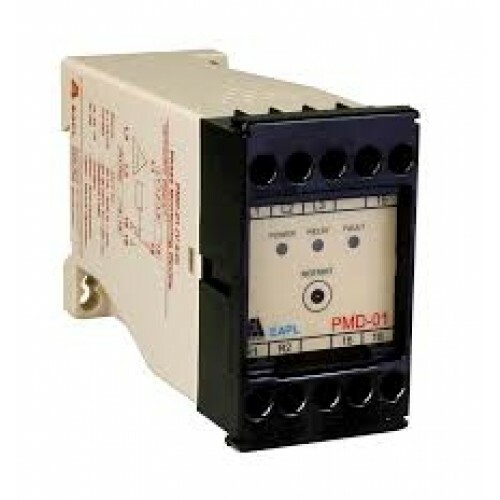 Phase & Voltage Monitoring Device * 440V AC * 3 phase ..